This is a quick reference list for the locations of show topics in Episode 77 of The Dr. David Geier Show. What steps can you take to prevent injuries like hypothermia and frostbite during sports and exercise in cold weather, and how can you treat them if they occur? 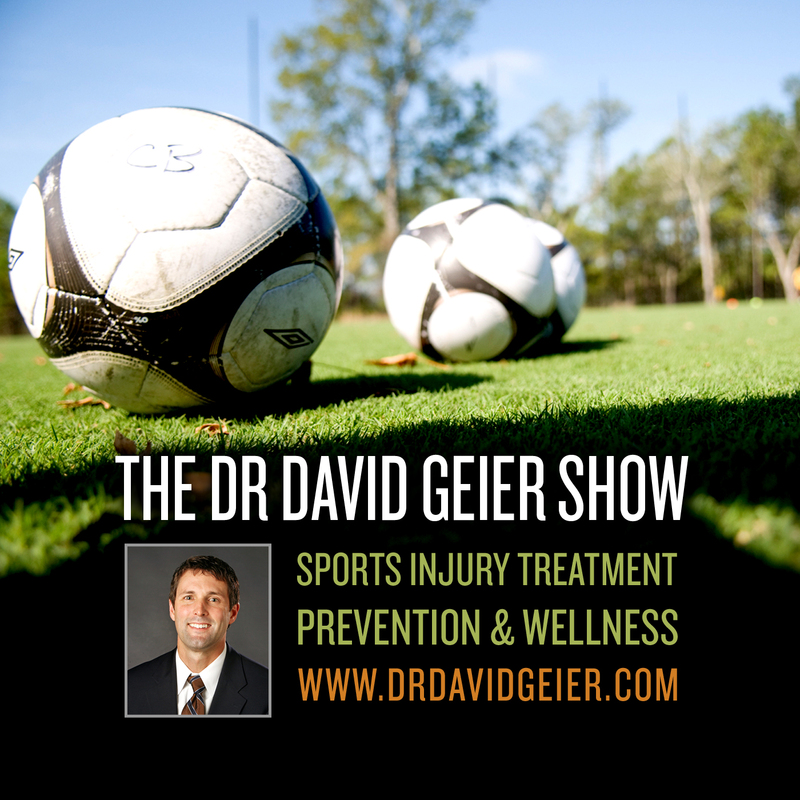 What activities are safe as I slowly return to soccer after a tibia fracture? Do I need PCL surgery several years after a knee injury, and would the surgery still have good results? Can I return to high-demand training after surgery to remove a large part of my meniscus? 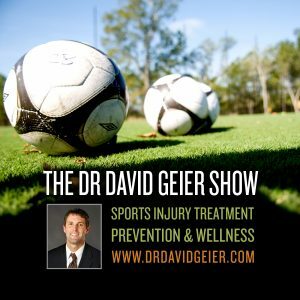 What can I do to return to sports quickly after a patella dislocation?